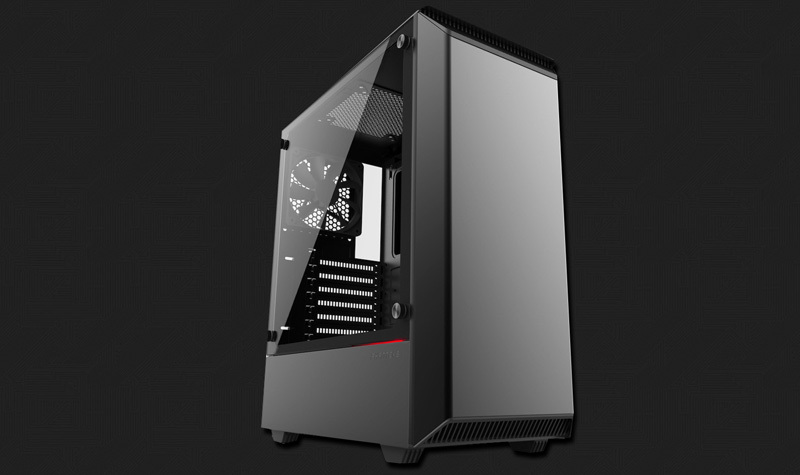 There is a review of the Phanteks Eclipse P300 posted today at FunkyKit. For comparison purposes, you can see my review here. Overall this is a great case for the price and you’re getting some great features usually not seen unless you pay close to $100 bucks on a case like RGB lighting and tempered glass. Just be prepared to spend a bit longer than usual when installing the PSU.